HE SHOU WU - ( he'-shoe-woo, sometimes also pronuouced ho'shoe-woo ) Is a well known and cherished herb in traditional Chinese medicine, whose scientific name is Polygonum multiflorum. 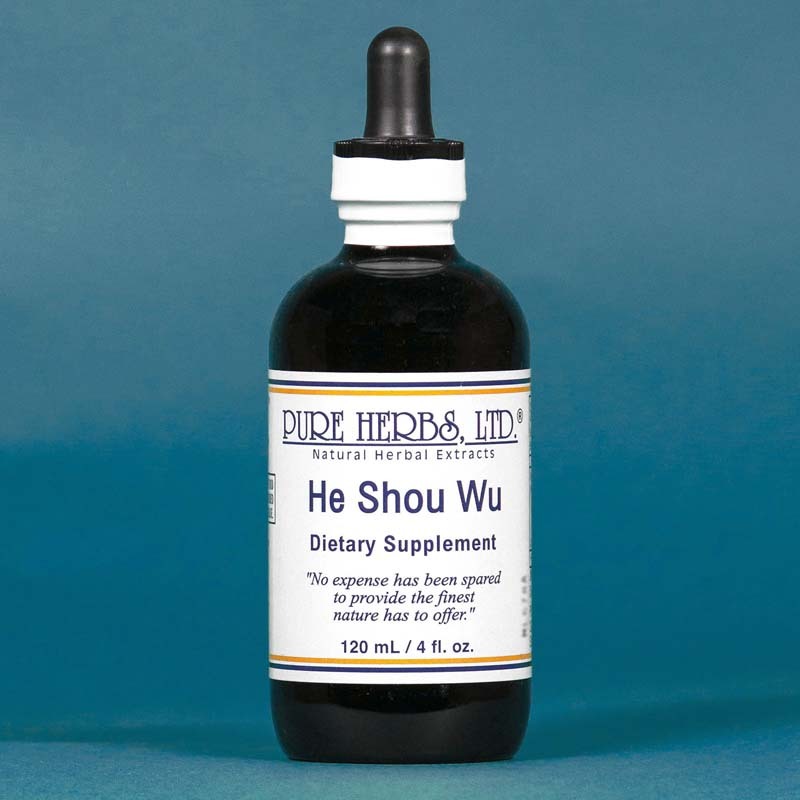 It is now known, through modern investigative techniques, that HE SHOU WU is very high in the vital trace element mineral, Selenium. This knowledge allows us to better understand why it has been used with such success for cardiovascular dis-ease (heart and circulatory system problems). As nearly as can be observed, this trace element works in a manner similar to Vitamin E. That is to say, it acts as an anti-oxidant and keeps body cells from breaking down more rapidly than they can be replaced. This also suggests the reason for continued reports of taking He Shou Wu and living long and well without the ravages of aging running rampant with an individual. 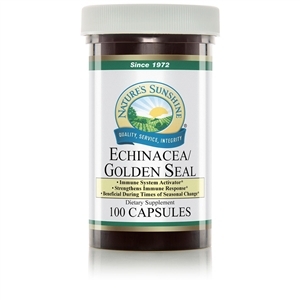 * DOSE:As a daily cellular maintenance, 40 drops, 3 times per day. To correct more involved conditions, 80 drops to 1 tsp., 3 times per day.